Purple Sunrise In Foggy Countryside. Distant Mountains In Blue.. Stock Photo, Picture And Royalty Free Image. Image 107012068. 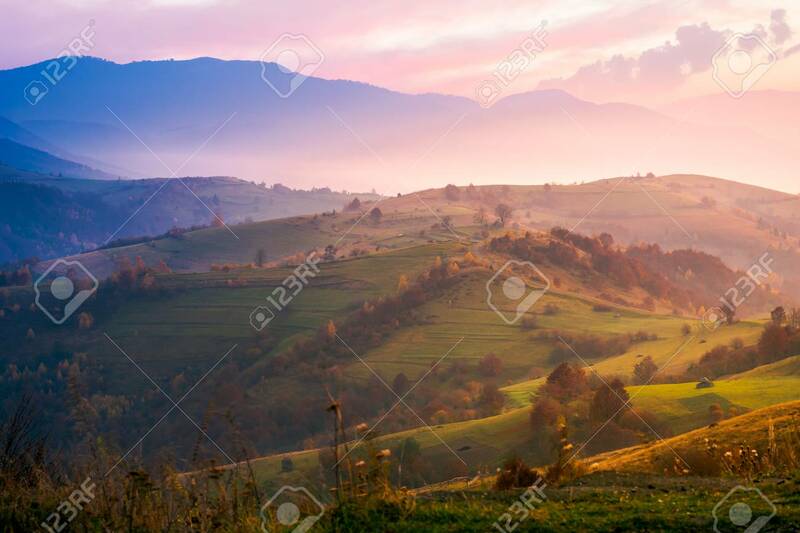 Stock Photo - purple sunrise in foggy countryside. distant mountains in blue shade. fantastic autumn mood. purple sunrise in foggy countryside. distant mountains in blue shade. fantastic autumn mood.